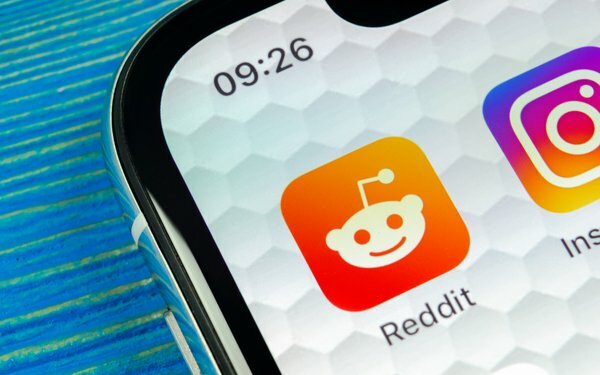 Reddit has introduced additional options for performance advertisers to help them optimize Reddit Ads around brands with campaigns focused on app installations. Advertisers can now select “App Install” as their campaign objective and Reddit will enhance ad performance to drive App Store visits. When choosing “App Install” as a campaign objective, Reddit will directly target mobile app users with native mobile ads. It allows advertisers to bid per click and only pay if the ad converts to an app store visit. It can target iOS and Android users, as well as direct clicks to the app store URL. The company has also updated tracking capabilities for its Conversion Pixel and added seven new attribution reporting providers to its list of available third-party integrators. The reporting capabilities are through integrations with seven app install attribution providers, such as Adjust, Tune, Appsflyer, Kochava, Tenjin, Singular and Branch. This allows advertisers to track and monitor impressions and click data directly in their attribution provider’s dashboard. The improvements made to Conversion Pixel focus on expanded capabilities for tracking and measurement. Previously, the Reddit Ads Conversion Pixel could track only one conversion event, coupled view-through and click-through conversions together, and did not allow attribution window configuration. The Conversion Pixel tracks eight conversion events such as Page Visit, View Content, Search, Add to Cart, Add to Wishlist, Purchase, Lead, and Sign Up. It also breaks out view-through and click-through conversions separately; provides one, seven or 28-day attribution windows;and identifies conversion data on new conversion tab. Overall, Reddit now offer five different campaign objectives –– reach, video view, traffic, conversions and App Install. They also support a suite of bid types, such as CPM, CPV and CPC.